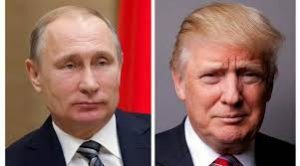 Putin offers transcript to prove Trump did not pass secrets to Russia – Royal Times of Nigeria. Vladimir Putin has waded into the growing row surrounding US President Donald Trump and his links to Russia. US media say Mr Trump passed on classified information to Russian officials last week, but Mr Putin says this is not the case. 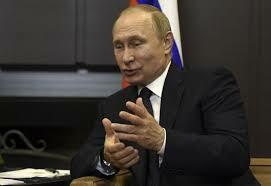 Putin said he would release a written record of the meeting to the US Congress if they requested it. The news comes amid reports Mr Trump tried to influence an investigation into his team’s dealings with Russia. US media have quoted a memo by former FBI director James Comey that reportedly says Mr Trump asked him to drop an inquiry into links between his ex-National Security Adviser Michael Flynn and Moscow. The fallout from both issues continues to consume the White House.